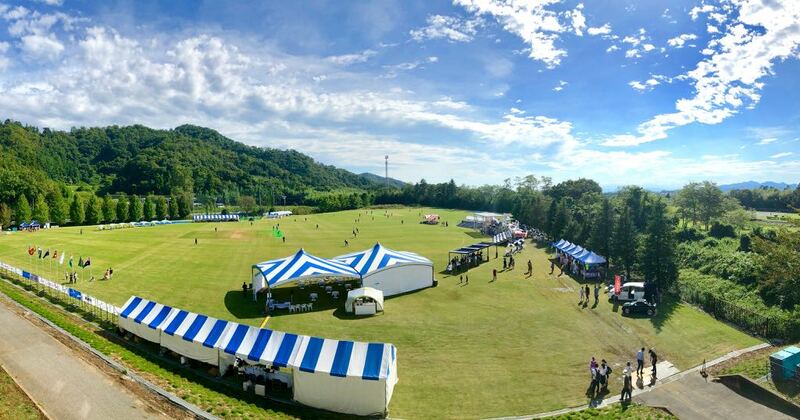 The recently renamed Sano International Cricket Ground is the home of cricket in Japan. 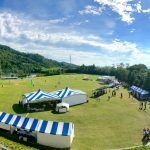 It has hosted various international tournaments such as the Women’s East Asia Pacific Trophy in 2014, the East Asia Cup in 2016 and the 2019 Under 19 World Cup Qualifier for the EAP Region. The ground features three turf pitches and there are plans to develop the ground to in order to host one day international matches.